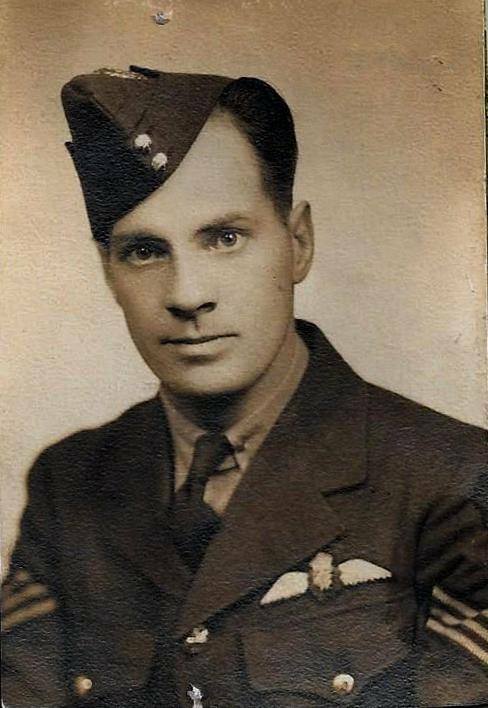 This photograph and the story reminded me of something I had written on another of my blogs about WWII. This is the translation of the original. 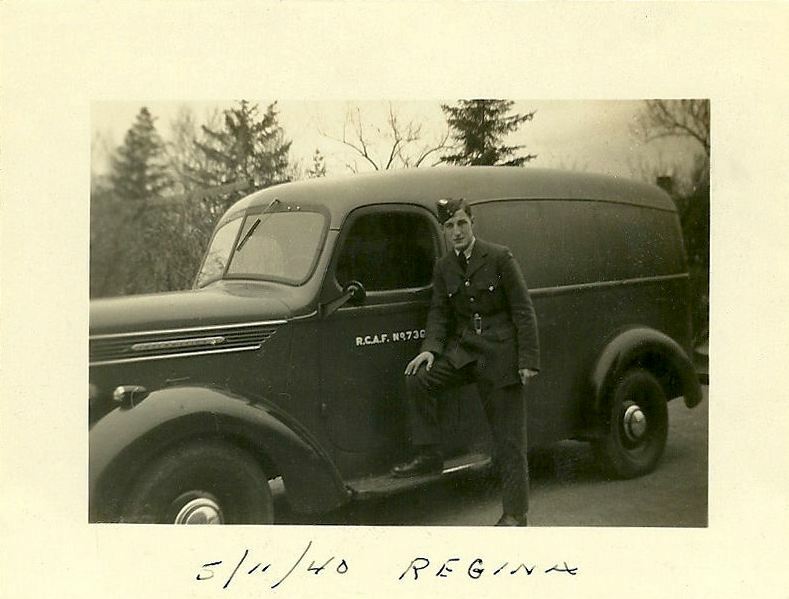 The daughter of Warrant Officer Roland Dallaire sent me several pictures of her father. 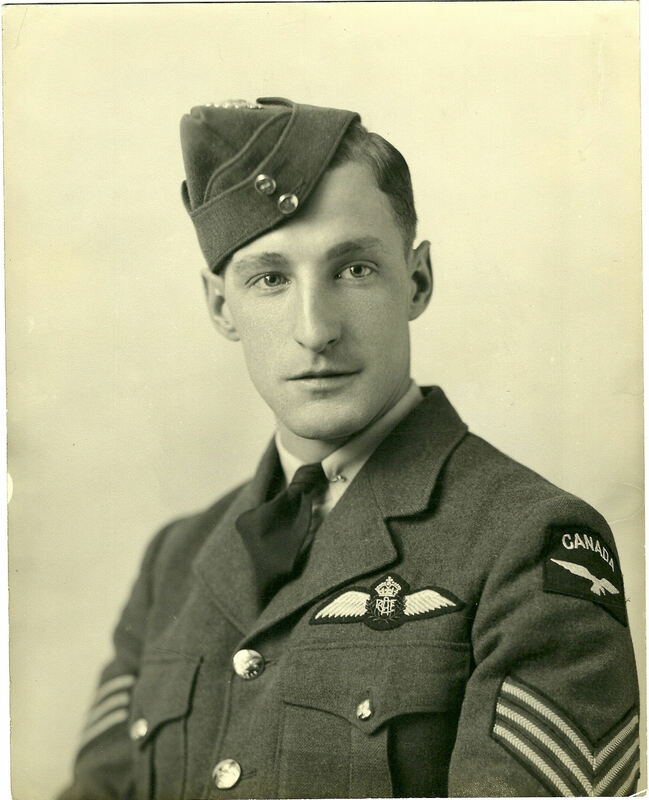 Warrant Officer Roland Dallaire was part of 425 Alouette Squadron. Here are more pictures of Roland Dallaire. Roland Dallaire is in front. The pilot is sitting behind in the Tiger Moth. We would be 11 May 1940. 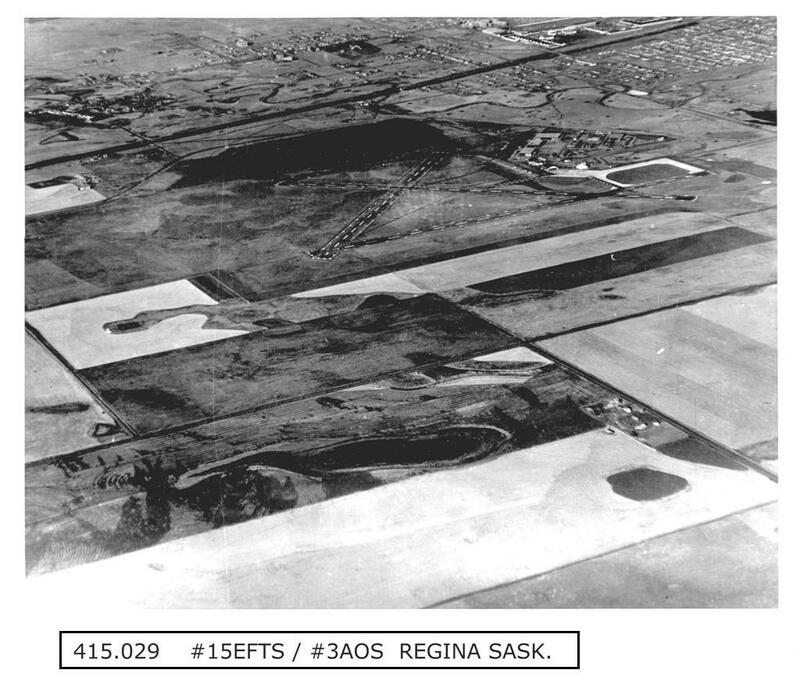 Here an aerial view of the training school located in Regina. 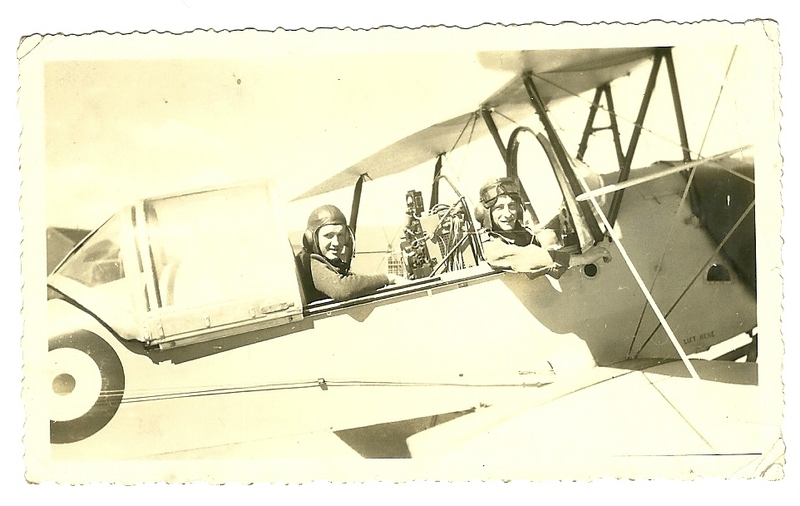 It was used by No 15 EFTS (Elementary Flying Training School) and No 3 AOS (Air Observer School).